SaveMore.com’s deal today is $24 worth of Children’s Accessories for just $12. If you are new member, you will receive a $10 credit which makes this deal just $2! 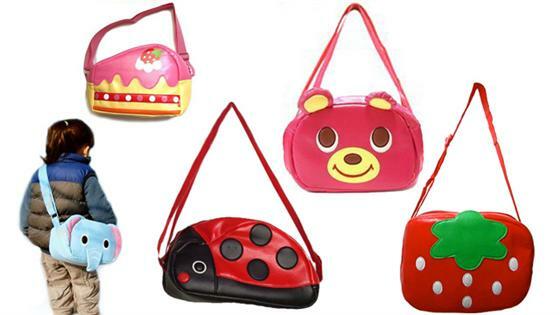 The super cute bags shown are $24-$28. Most of them are actually lunch boxes. 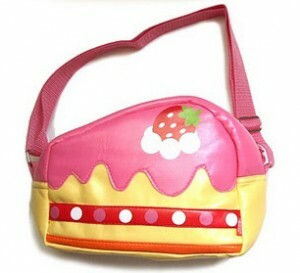 You do have to pay shipping which is $5, but that’s still just $7 for a super cute bag or lunchbox. I’m getting this one for my daughter! You can also still get the Ion Sprots Watch from Gadget Gear for just $10 or FREE with your new member credit. This entry was posted in Online by AustinCouponing.com. Bookmark the permalink.